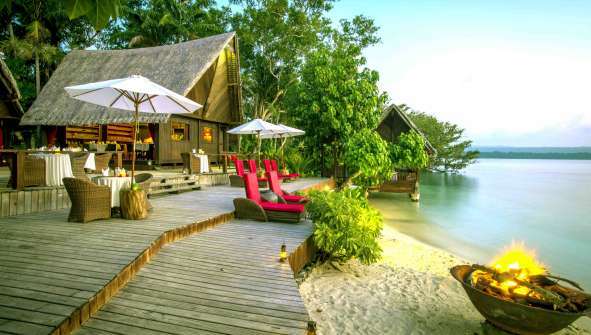 Hotels on Vanuatu! Are you looking for hotels on Vanuatu? In Rusticae we selected the best boutique hotels for bests prices. Stay in boutique hotels, accomodations or apartments. Rusticae has selected the best boutique hotels for you. Enjoy the special offers for Rusticae Hotels. ¡Vanuatu Resorts! Are you looking for Vanuatu Resorts? If you want to travel to Vanuatu, choose Rusticae.